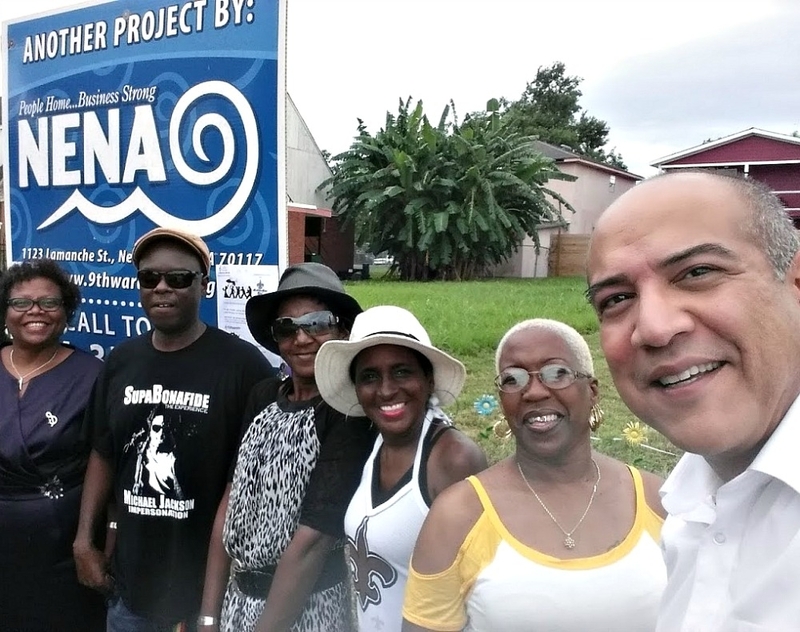 The mission of Lower 9th Ward Neighborhood Empowerment Network Association (NENA) is to empower residents to play a vital role in our neighborhood’s redevelopment. We implement sustainable projects and programs in decent and affordable housing, economic development and education with clear community involvement and direction. The Lower 9th Ward Neighborhood Empowerment Network Association (NENA) is a private, non-profit, 501(c)3 organization. NENA is also a Housing and Urban Development certified Housing Counseling Agency. 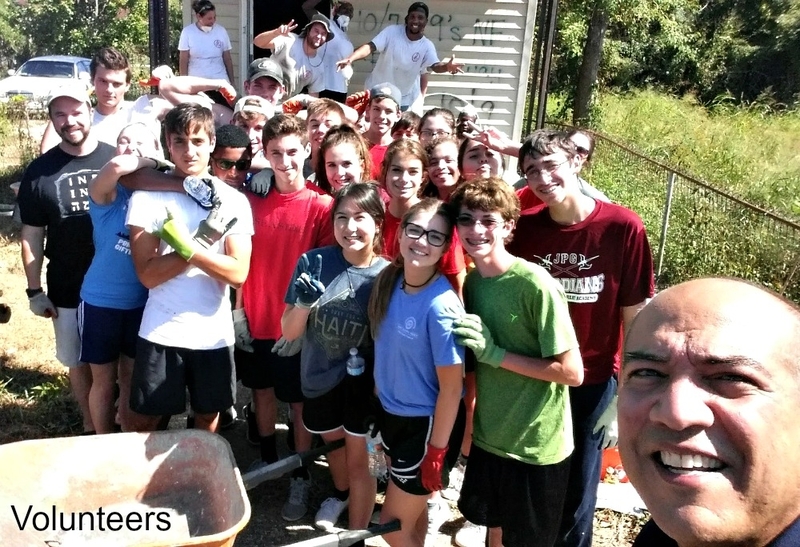 The organization was founded in 2006 to assist residents displaced by Hurricane Katrina in their efforts to rebuild their homes and community. 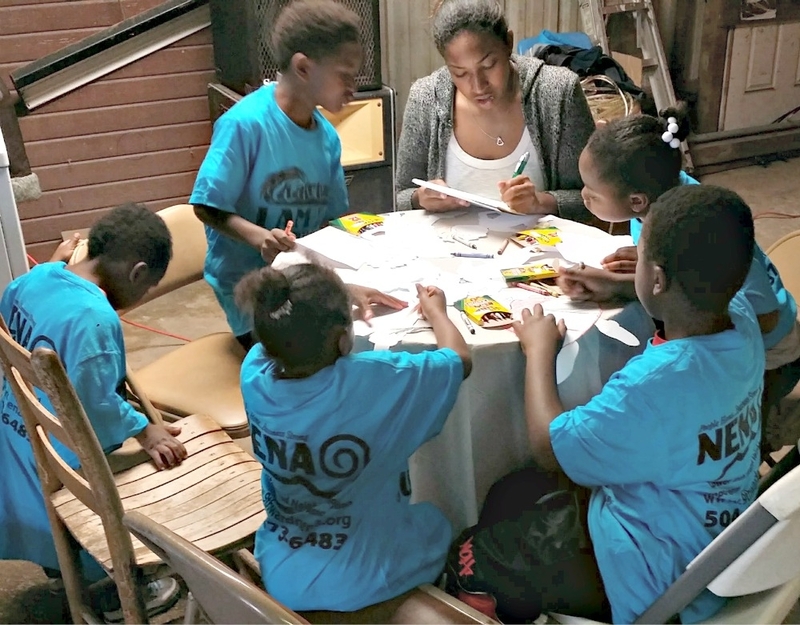 Since its inception, NENA has emerged as a powerful force for positive change in the Lower 9th Ward. The organization has been successful in mobilizing residents and community programs to advocate for public and private resources to facilitate the redevelopment and revitalization of the community. Working with current and displaced residents, NENA utilizes a resident-based approach for comprehensive rebuilding. Since its founding, NENA has steadily strengthened in organizational capacity to deliver services. 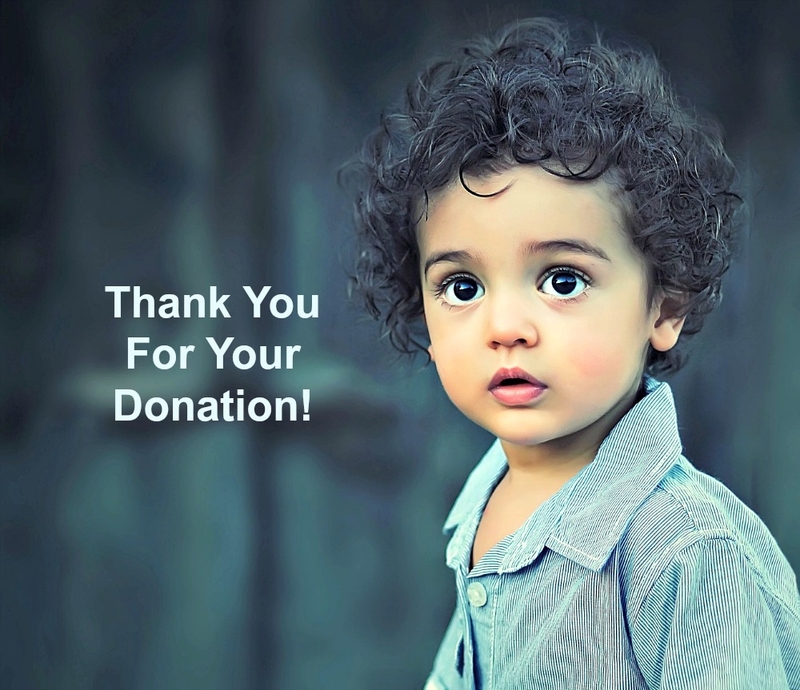 With the support of generous private donors, like you, and public funding sources, such as the Louisiana Housing Corporation (LHC), Greater New Orleans, Foundation (GNOF) and United Way we can continue serving the community. 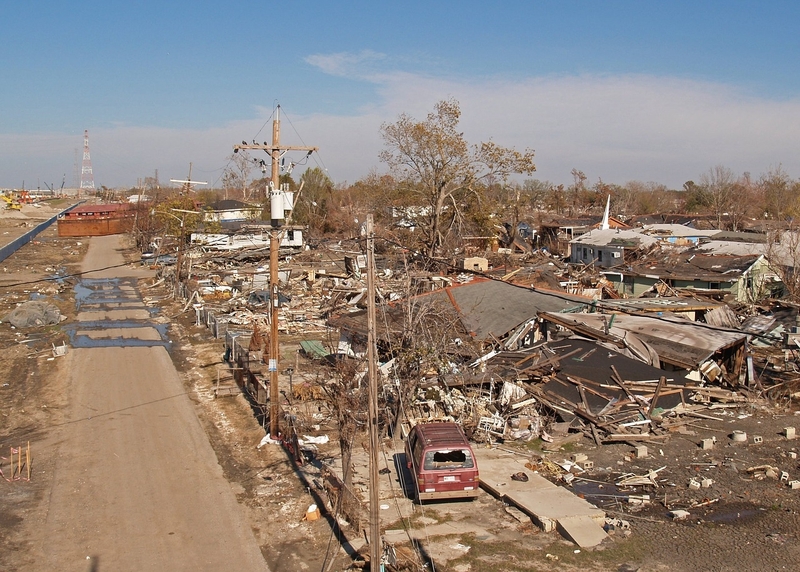 Of all the areas in New Orleans, Katrina perhaps had the greatest impact on the Lower 9th Ward. The neighborhood is separated from the Upper 9th and the rest of Orleans Parish by the Industrial Canal, and the multiple breaches of this levee resulted in the storm flooding the majority of the Lower 9th, sparing only a few blocks. According to the Greater New Orleans Community Data Center, 5,537 housing units were destroyed or suffered major damage. At the core of NENA’s approach to neighborhood stabilization are the housing counseling and education services it provides directly to clients. Since it’s inception, NENA’s Homebuyer Program (also referred to as NENA Housing Counseling) has provided services including direct housing assistance to over 5,000 clients. During this year (2018) alone, our HUD Approved Housing Counselor, Ms. Carolina, through hard work and dedication, has provided more than 564 housing consultations to over 275 clients and helped over 25 clients obtain home ownership with 5 more in the process of closing. 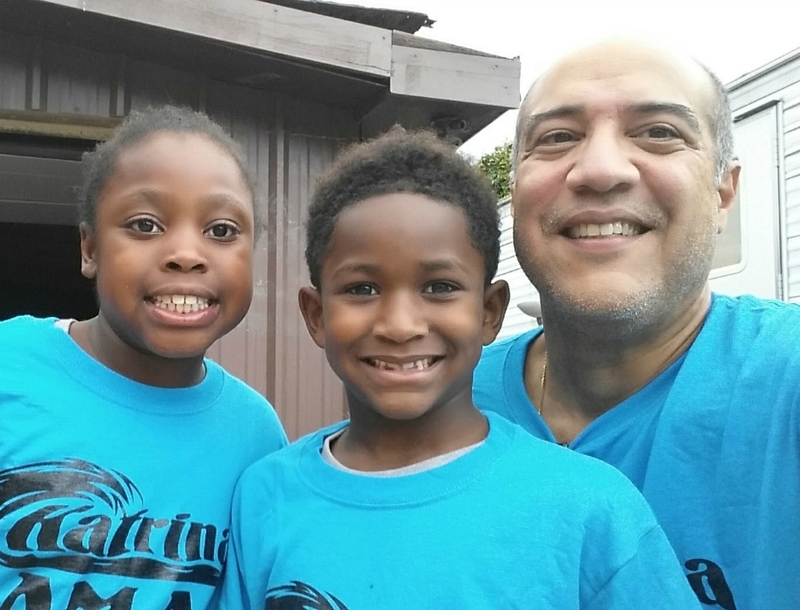 One of NENA’s success stories was mentioned in the Housing Authority of New Orleans (HANO) newsletter for helping a single mother of two get off of Section 8 Housing to owning her own home. NENA has partnered with local organizations and political leaders on several advocacy efforts. 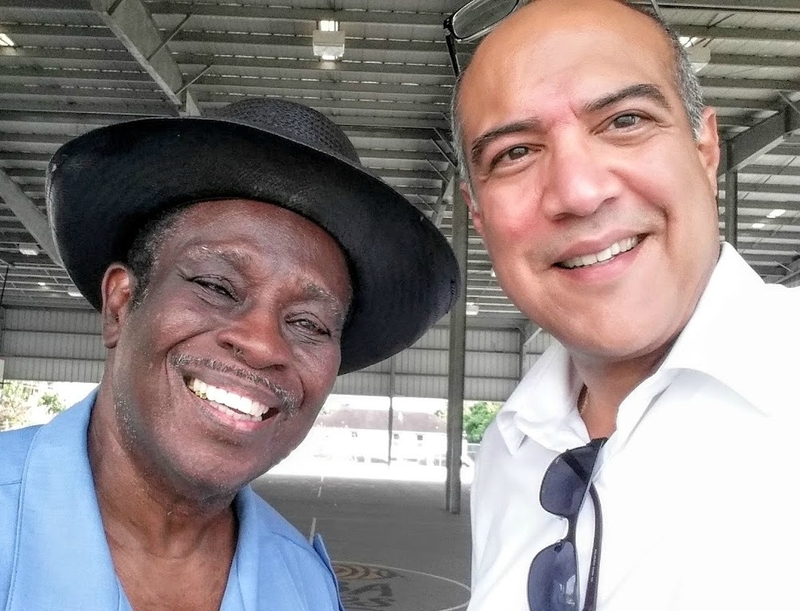 In 2015, the Lower 9th Ward community came together in the form of the Lower 9th Ward Collaborative to put on the Resilience Fest. The festival was for and with the citizens of the Lower 9th Ward to commemorate our loss, recognize our recovery, bring economic stimulation to our community and encourage an ongoing commitment to becoming whole again after the devastation that resulted from Hurricane Katrina. 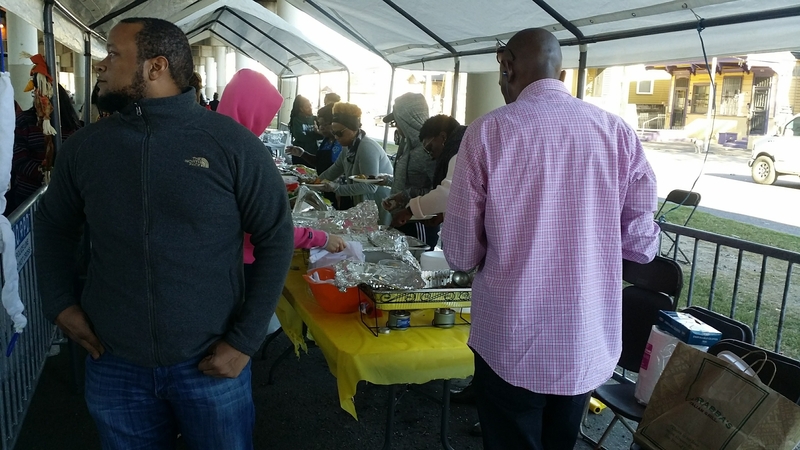 More recent community events include Super Second Saturday (Community Market at NENA), Crayon & Book Give Away Events and Community Feeding . NENA’s economic development activities have included, but are not limited to, employment and small business assistance. 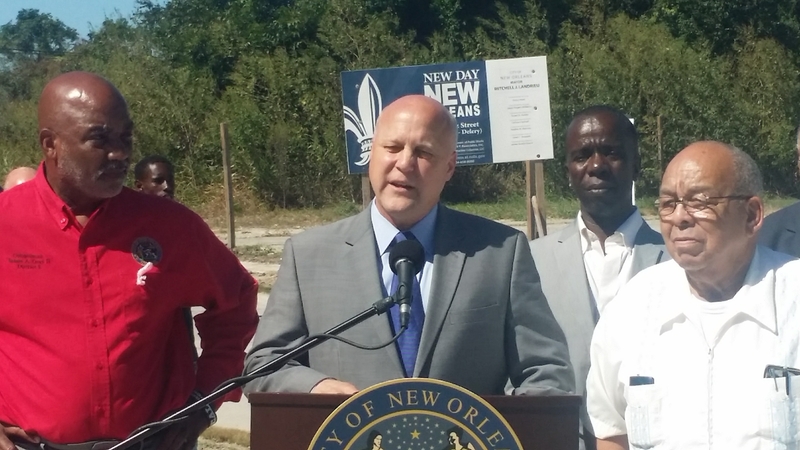 Lower 9th Ward NENA’s economic development strategy is the development of a commercial corridor. In October 2010, NENA completed the first phase of the Commercial Corridor Project by opening NENA’s new building, including a small business incubator. 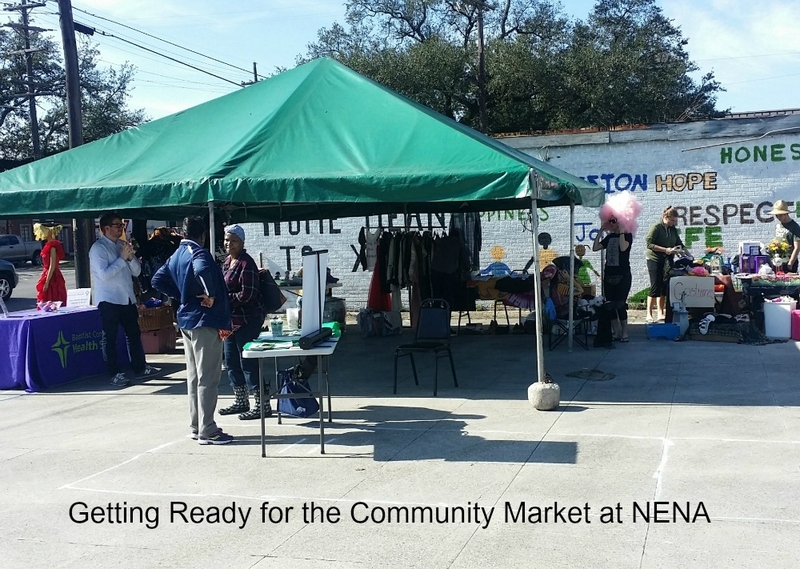 In 2015, NENA began actively supporting small lower 9th ward businesses allowing them space to vend their wares on NENA’s property and has continued to present.